Welcome to Year 1 and Year 2 (Key Stage 1)! Year 1 and Year 2 are taught by Miss Matthews (Key Stage 1 Leader) supported by Miss Pepper (Teacher - Tuesday and Thursday mornings) and assisted by Mrs Ridley (HLTA), Miss Miller (TA) and Mr Howard (TA). We will be covering a lot of exciting topics this term, so please have a read of our Spring Newsletter, attached here and also at the bottom of the page. 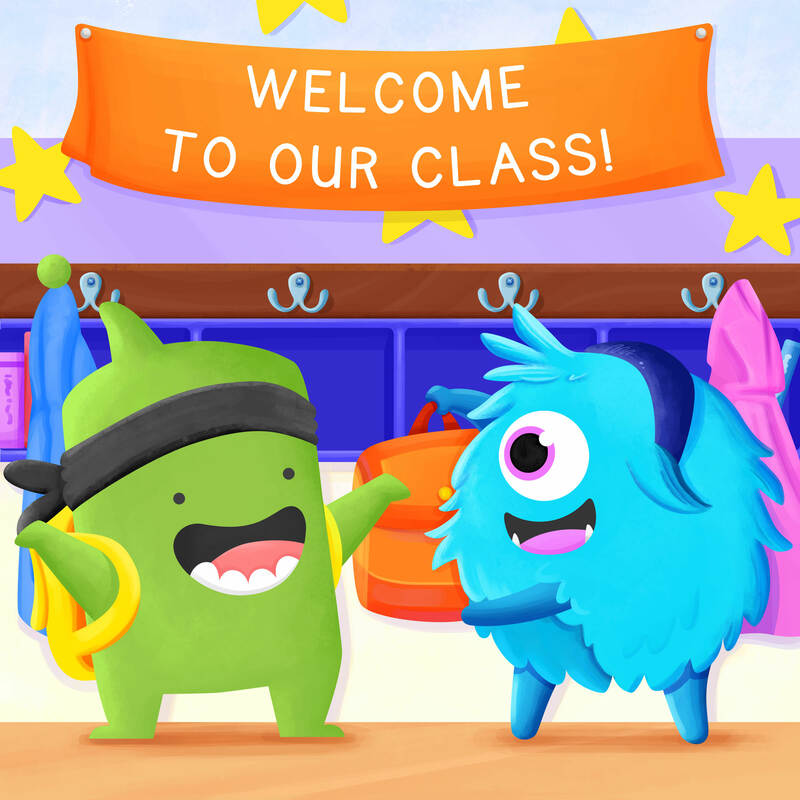 Please follow us on ClassDojo to keep up to date with what is happening in our classroom. Please also find attached a home learning document called 'Activities to do at Home' and a list of Year 1 and Year 2 spellings. As well as our weekly Guided Reading sessions, the children will also be visiting the school library at least once a week. PE (taught by Mr Howard) and Gymnastics (taught by Mrs Keites - specialist PE teacher), take place on Monday and Wednesday so please ensure that children have long hair tied back and earrings removed on these days. PE kit/ cold weather kit should be named and remain in school as we will also be keeping fit in the spirit of the 'Mile a day' initiative. Please also ensure that no other jewelry (bracelets, necklaces etc) is worn in school. Music, taught on a Tuesday is led by Mrs Diedhiou, who is a specialist Music teacher. Singing also takes place on a Thursday with Mrs Beale. The Year 2 children will also have the chance to be a part of our choir, which will take place on a Wednesday with Mr Lear. Show and Tell will take place on a Tuesday - please encourage your child to bring in items that, if possible, relate to our topics for the term.